Contrary to the typical Eastern European experience, the people of Nagorno-Karabakh were universally friendly and generous. 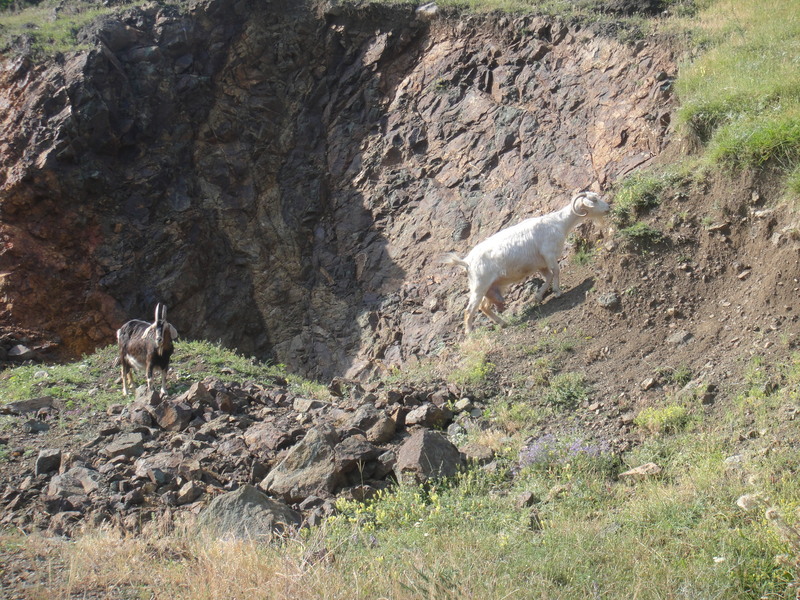 And the high number of goats in the region is an additional testament to the fine character of this population. 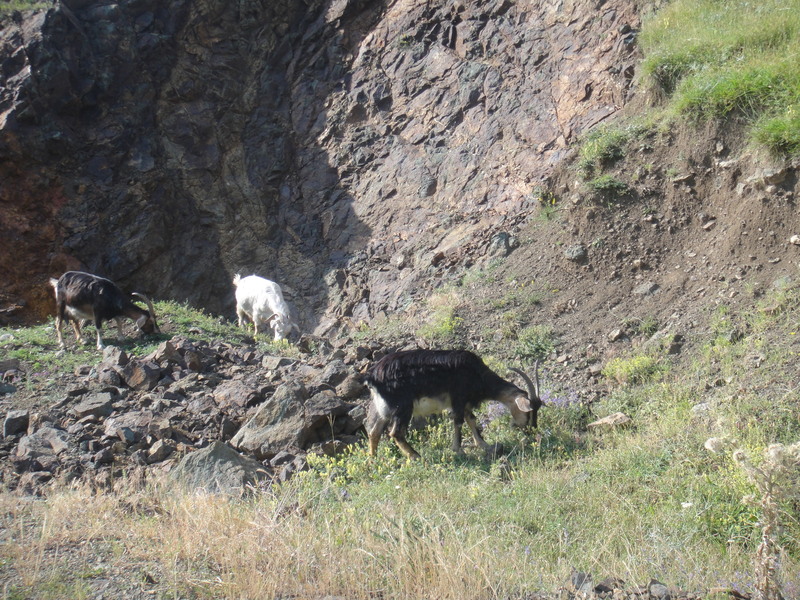 Tags: Goats, Nagorno-Karabakh. Bookmark the permalink. The people of Nagorno-Karabakh aren’t well known in the West but deserve our respect and praise for their excellence in goatherding skills.